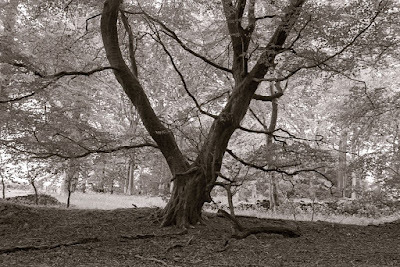 Back in November I wrote a little bit about an affordable new 5x4 camera at the planning stage in England and the Kickstarter programme that was being used to help finance the project. (Here's the link to that Intrepid Camera Company post complete with a video that tells you what it's all about.) 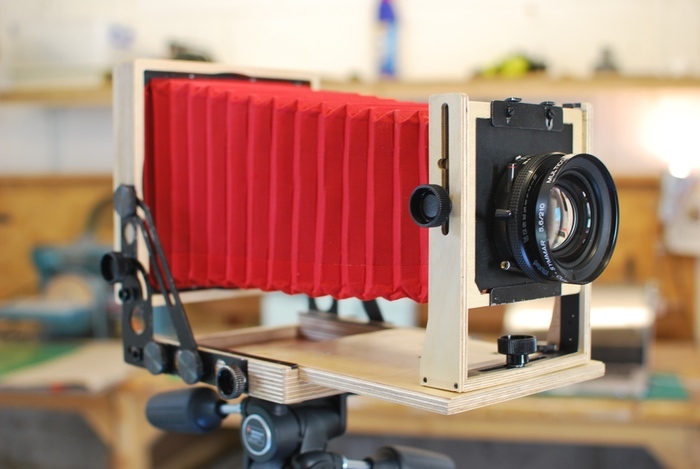 Well, production of the plywood-based camera actually got underway on Monday and it shouldn't be too long before the first models are winging their way to the new owners. The company admitted to being about eight weeks behind schedule after "somewhat inevitable" delays but now aim to assemble a dozen cameras over the next fortnight. They will be thoroughly tested before being shipped out to Kickstarter backers who pledged £189. That level of financial support comes with custom engraving. The camera can be had in its basic form for £129. Production will then be scaled up to 60 cameras a week which the company reckons is its maximum production capacity. The camera's concept is simplicity itself. It uses plywood for the body in place of more expensive woods or machined metals leaving you to source just a lens and double dark slides. Originally, the company was looking to raise £27,00 through Kickstarter but actually received £63,158 from almost 500 backers. You can find out more about the camera at the company's Kickstarter page. Many thanks to German reader Daniel Blanken for reminding me about this project. Just to add: the camera now incorporates machined aluminum parts, which are partly embedded into the wood (front standard). Strength to weight ratio should be improved by this. I am very much looking forward to get my 1kg (1) Intrepid in … tada! … June. R.
I'm looking forward to mine, too. 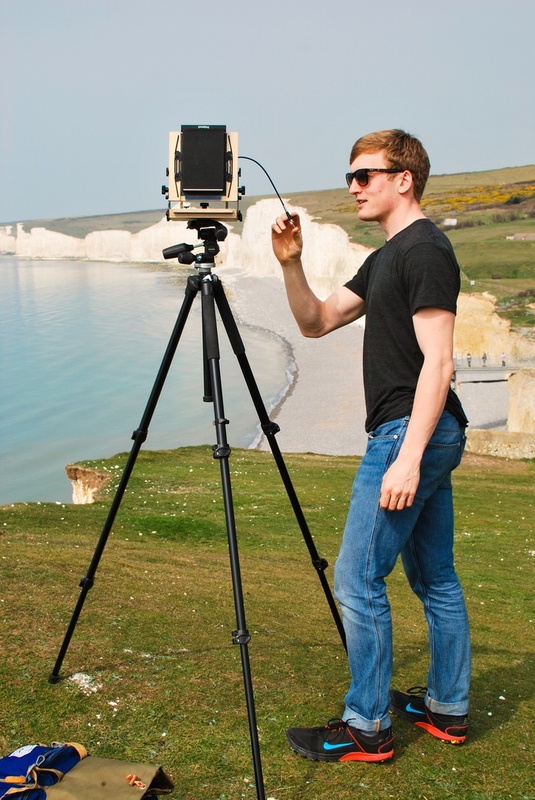 Perhaps in time for Worldwide Pinhole Day (q.v. ).